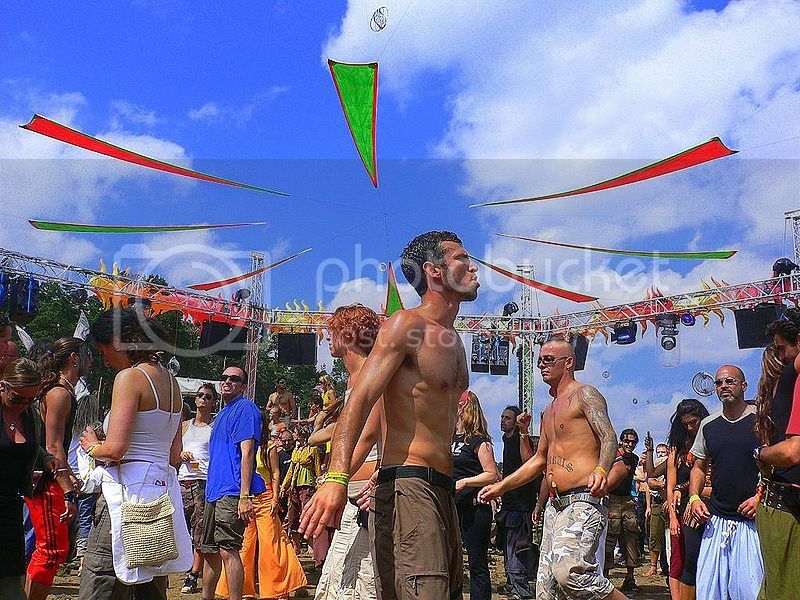 Looking for beach spots in Europe with a party atmosphere? Playa d’en Bossa isn’t only one of the top 10 summer destinations in Spain, but it’s also one of the best spots on Ibiza to enjoy a cheap clubbing vacation. There is plenty of inexpensive hotel accommodation to choose from such as Hotel Bora Bora, which is just around the corner from many discos, pubs, bars and popular party spots like Bora Bora beach bar and the famous Space nightclub. The best bit about Playa d’en Bossa though, it’s that you’re only 10 minutes drive from Ibiza Town where you’ll be able to enjoy lots of sightseeing and fun water sports. Located on the island of Hvar along the stunning Croatian Dalmatian Coast, Hvar Town Beach is one of the most popular places to visit in Croatia. Hvar Town Beach is a fantastic lively beach spot that it’s no doubt, one of the best party beaches in Europe for a cheap vacation! Hvar Town (see things to do in Hvar Croatia) boasts many nearby hotels such as the Adriana and Amfora, as well as a ton of Irish pubs, bars and night clubs such as the popular Carpe Diem beach bar. 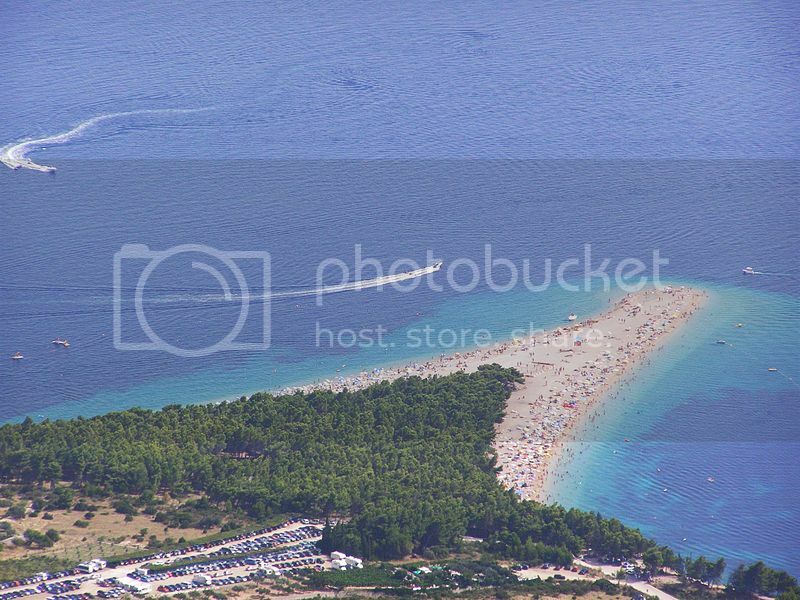 Another great thing about a beach holiday in Hvar Town, it’s the many ferry connections to other beach party spots in Croatia such as Golden Horn Beach in Brac Island. Paradise Beach in Mykonos Greece is one of the top 10 vacation spots in Europe where you can enjoy an exciting beach vacation. Paradise Beach is notoriously known for its wild but fun party beaches on places like Tropicana beach bar, which is one of the hotspots for partying all night in Mykonos. Paradise Beach is also not far from other party spots like Super Paradise Beach, though one of the best things about Paradise Beach has to be that it’s only a 10 minute walk from the ferry terminal where you can catch a ride to Kos which is another popular beach party spot in the Greek islands! Paradise Bay Beach is located in the main island of Malta (see top places to visit in Malta), and it’s probably one of the most underrated party spots in the Mediterranean! 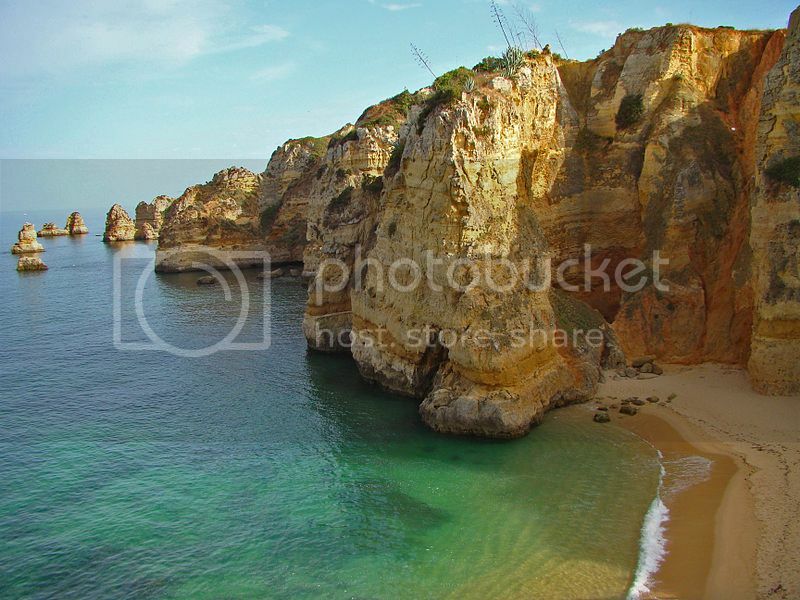 Paradise Bay Beach is definitely one of the best party beaches in Europe, especially since you won’t find a more scenic party spot than Party Bay Beach, which is tucked away in secluded cove! 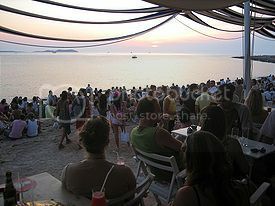 Nikki Beach is another famous party spot in southern Spain in Marbella that is worthy of a mentioned on our list! What makes Nikki Beach one of the best party beaches in Europe is the annual grand opening of White Party, which is one of the hottest and most glamorous beach parties in the world! By the way, Nikki Beach is just 20 minutes drive from Marbella Town where you’ll find plenty more accommodation options. 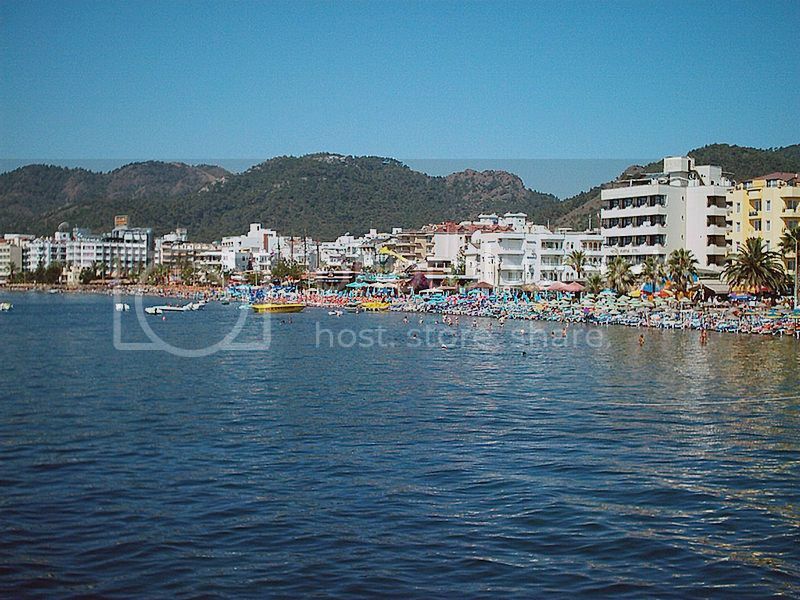 Marmaris Beach is one of the top summer vacation spots in Turkey and one of the best party beaches in Europe hands down! Marmaris Beach is definitely one of the liveliest night spots on the western coast of Turkey boasting lots of beach bars and fun live entertainment all night long. 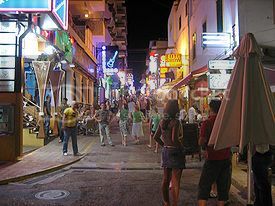 Besides the beach bars on Marmaris Beach, there is the promenade and the Bar Street area where you’ll find many more cocktail bars, clubs and discos. Juan-les-Pins Beach is another of the best party beaches in Europe where you can enjoy a more chilled-out beach party vacation. Juan-les-Pins Beach is located on the French Riviera and boasts lots of themed bars and beach bars such as Le Crystal, as well as disco clubs such as Le Milk and Le Village where some of the most popular DJ’s in Europe play. Another enticing thing about Juan-les-Pins Beach is that the town is just stone-throw away from Cannes and Nice (see things to do in Nice France).